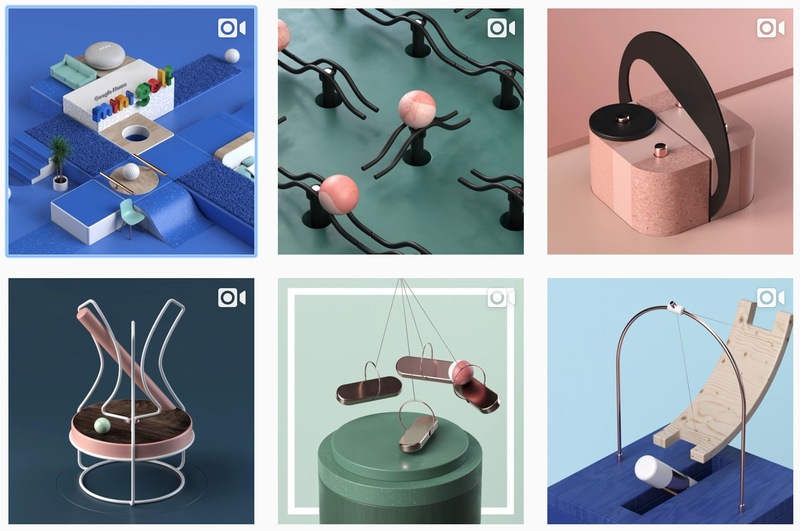 Andreas Wannerstedt, a motion graphics designer and animator from Sweden, has an Instagram account of delightful endlessly looping virtual kinetic machines. I instantly followed his account as soon as I saw them. “I got to work early today just to record this,” says IMGURian ZeusWaffle. Need to relax for a couple of minutes? Don those headphones and head over to Sand Tagious for some very satisfying slicing and smooshing of kinetic sand.